The Val d'Elsa territory, besides being beautifully rich in a wonderful nature, offers incredible and strategically perfect views to enjoy a perfect holiday in Tuscany. It is also the treasure chest that contains many gems of the remote past that are now finally available to enrich the history of this fantastic region and of our beloved Val d'Elsa in particular. The Etruscans’ various archeological finds of their settlements that have emerged in recent years are finally accessible to all. The Etruscans, an ancient Tuscan people, knew the val d’Elsa and lived in it. 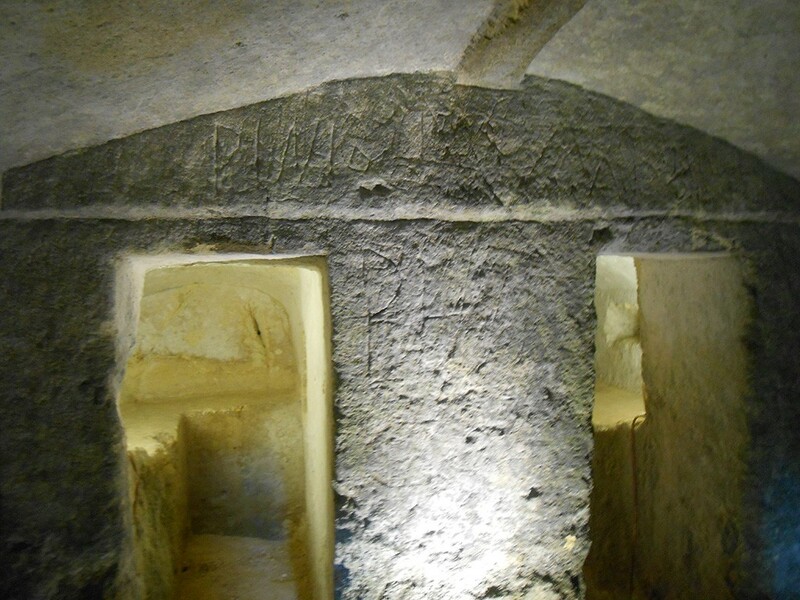 The village called Dometaia in particular (but also in other small villages in the area) is one the main spots where it is possible to admire an Etruscan necropolis (dating from VI B.C. to II century AD) which currently counts about fifty-six tombs of various kinds and divided into several areas that testify the existance of different social statuses but also the social dynamics of land usage during the centuries from the Roman age to the Middle Ages where Etruscan tombs were likely to be used as cellars or shelters. Other Etruscan finds can be visited at the small town called Le Ville where another necropolis left fascinating testimonies of this magnificent people and its customs and habits. Some of the finds and fantastic reconstructions ( like a neolithic tomb or an Etruscan furnace) can be visited at the Archaeological Museum of Colle Val D'Elsa, located at the Palazzo Pretorio, the 14th century palace in the center of Colle Val d'Elsa that alone is worth a visit. Another part of the finds is housed at the archaeological museum of Siena, another splendid museum where you can spend another interesting Tuscan day with your family.